Usually I am dying to post a judgy piece about whoworewhat at events like Cannes. But this time, I wasn't overly enthused by the red carpet options so I will only talk about a few celebs who made an effort, for better or for worse. Diane Kruger - she has one of the best, if not THE best styles in Hollywood as far as I'm concerned. She is the epitome of effortless-chic, trendsetting without even trying: I LOVE HER - and she paraded her amazing style all over Cannes 2012, if it wasn't for her, I probably wouldn't even post on Cannes this year. Marion Cotillard - another one of my style favs, Marion only showed us two outfits, but they were so....French chic! My Tilda: she attended Cannes for the premiere of Moonrise Kingdom (which I cannot wait to see!) and of course she came in full Tilda style. 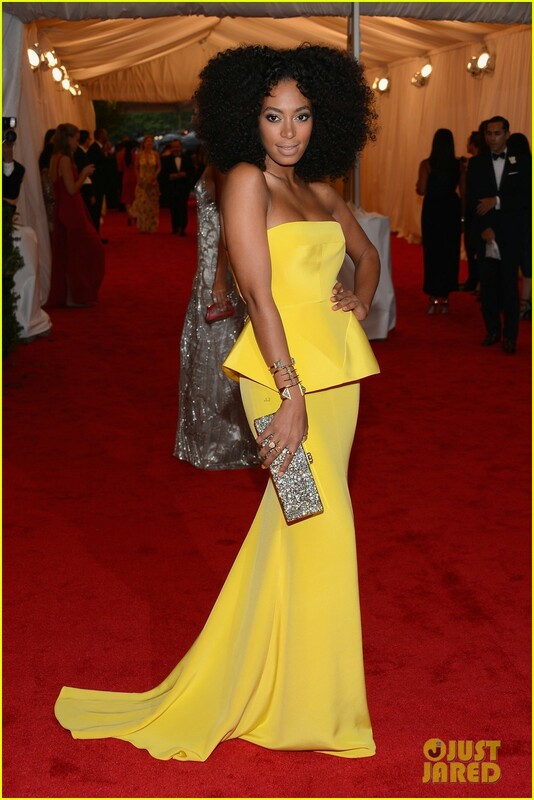 But she could wear a garbage bag and she would still end up on my best-dressed list. Freida Pinto - Such a gorgeous girl (when she gets it right) So the first dress looks like the top half threw up pink juice on the bottom half, the black dress completely ages her and the yellow is okay at best. 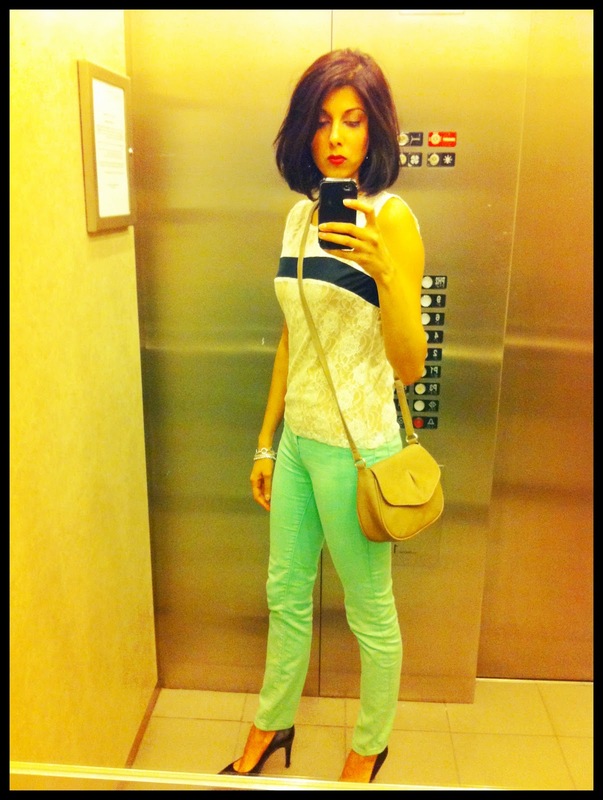 Oh Freida, can I style you please? And that's my Cannes fashion roundup! Who was your favourite?? 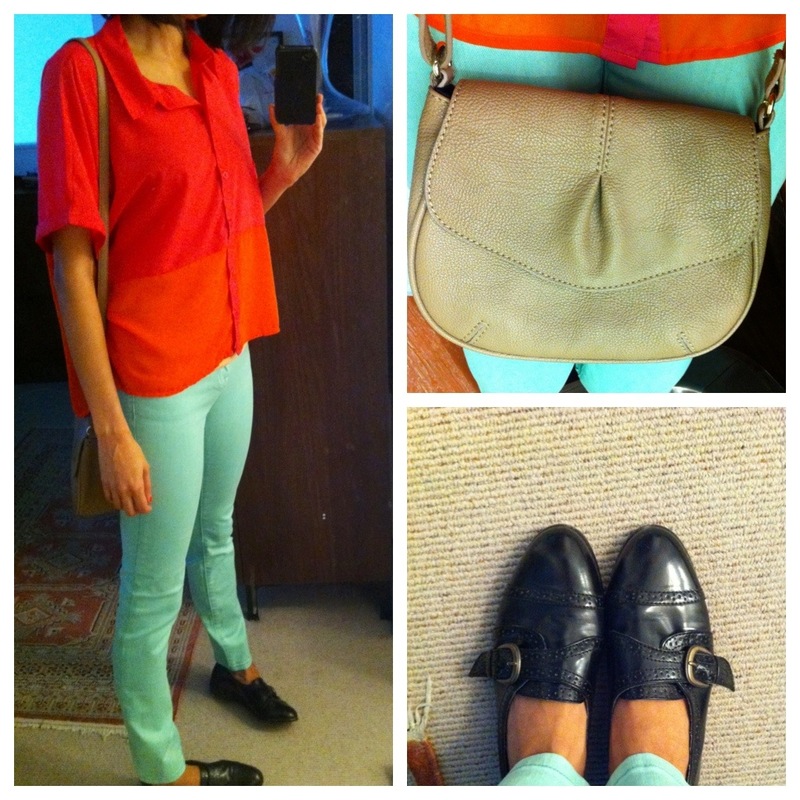 Tough choice but considering all the walking I hafta do- loafers win today! 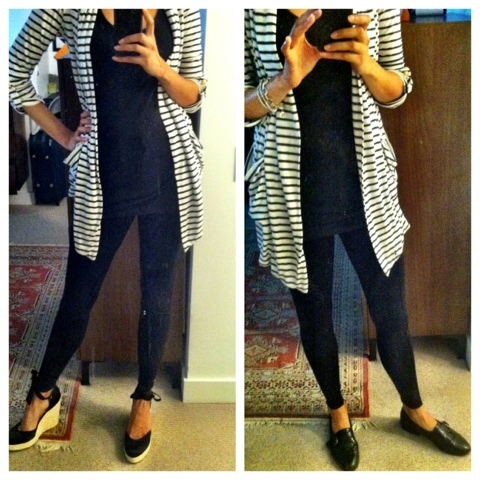 Espadrilles - Nine West $22 on sale! One of my fashion secrets which I will divulge (only for you readers ;) is finding a Value Village near a rich neighborhood and literally stalking it! The one I stalk is in Oakville, an affluent suburb outside of Toronto (where I'm sure some rich housewives turn over closets like they do nannies) And why not take advantage of it! I've found pure silk/wool blazers, vintage Balmain & Herrera scarves, a vintage Versace coat (for men) and the list goes on.. The key is to find pieces made of all natural materials (pure silk, wool, cashmere, etc etc). I don't really care whether I know the label, as long as its all 100% natural, high quality material. And if you end up with a vintage label piece, then bonus! Keep in mind thrifting does take time and patience but can make for a fun girlfriend/sis/mom/partner date! Another caveat is the potential added costs for dry-cleaning and tailoring/altering a fancy find, but you still end up saving! 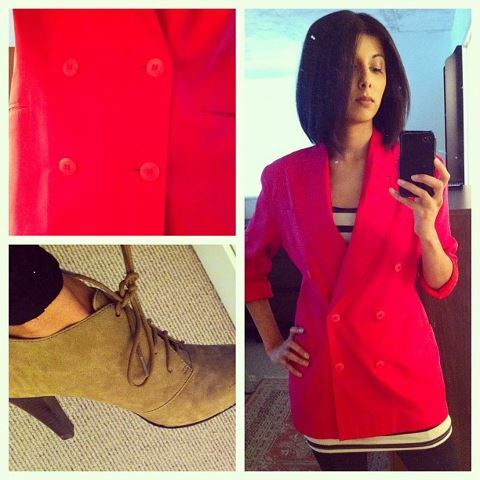 Yes, I'm obsessed with thrifting, and another bonus is that its consumption-conscious: reduce, reuse, recycle kids! So there you have it, my thrifting secrets revealed, now go forth and thrift! ps: Blogger doesn't recognize thrifting as a word =O, "clicks add to dictionary"
Me outfit yesterday for girls night! 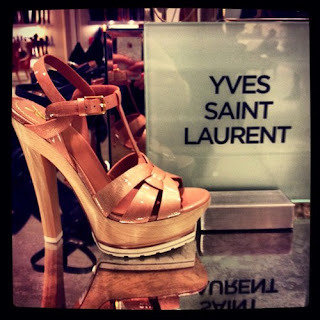 A girl can dream can't she ;) YSL sandal heaven delicious super amazing amazingness!! Aahhh I want! Kate Middleton wowed us on her wedding day and a year later she continues to hit the mark with each stylistic choice she makes. From the dress choices, to accessories, to shoes and hair/makeup; she never ceases to amaze me with her perfectly elegant and sophisticated style choices. She truly is fast becoming this generations fashion icon. #AmyPhoeler - my hero, she stepped out of her comfort zone and it paid off; we've never seen her look hotter! A major disappointment - #SJP you can do better!